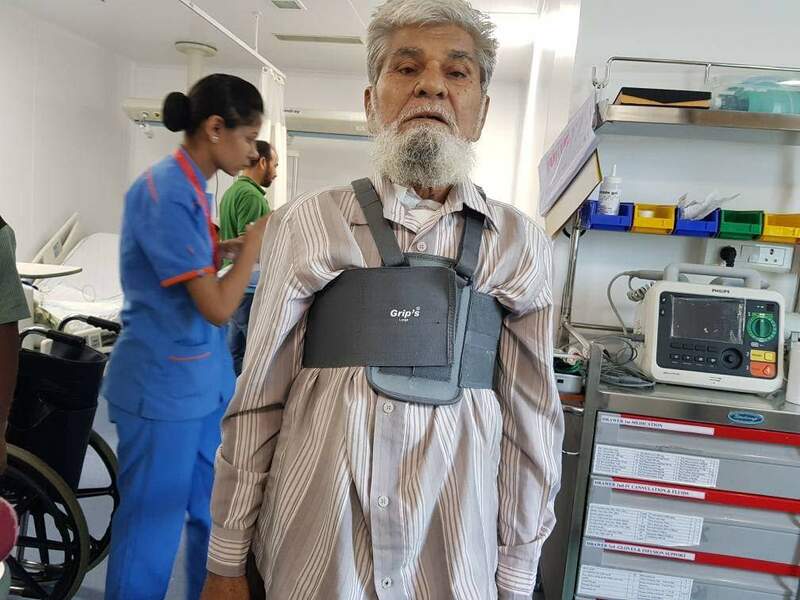 On 8th May, 2017, 70-year-old Akbar Qasim Shaikh was playing with his grandchildren when he felt a sharp pang is his chest. Upon seeing him in pain, Akbar’s family rushed him to a Fauziya Hospital in Kurla. The hospital, however, turned him away citing high-risk patient. 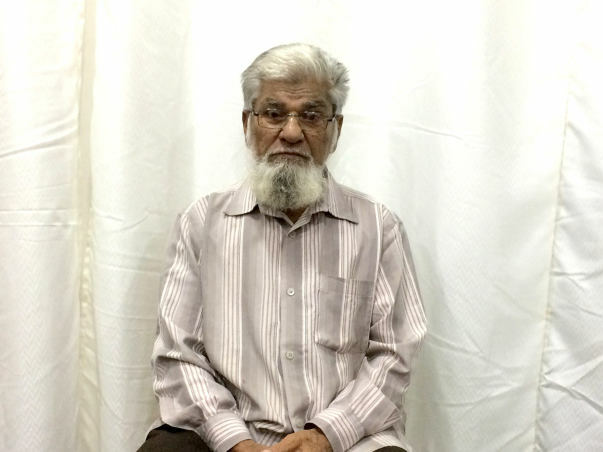 Understandably distraught, the family then rushed Akbar to Surana Hospital in Chembur. Upon thorough consultation, Akbar found out that he had a severe heart attack and was diagnosed with four blockages. “I was scared. 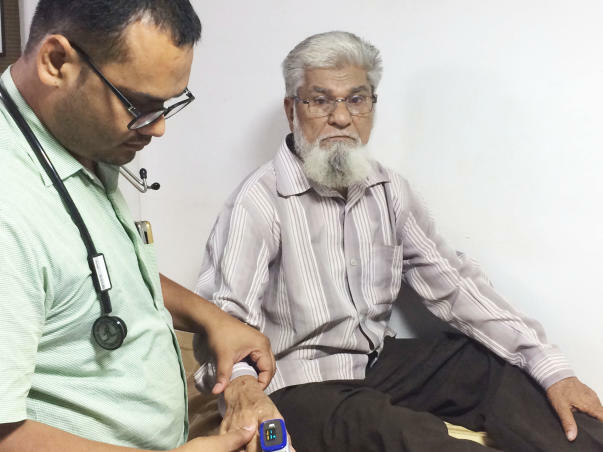 One moment I was playing with my grand-kids, and the next I was sitting on a hospital bed surrounded by somber voices of doctors and nurses”, said Akbar. 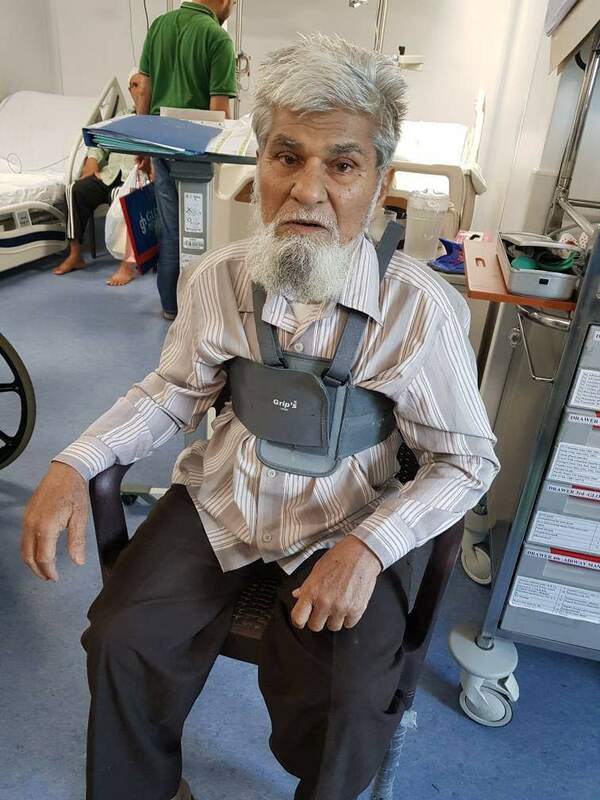 Akbar, who is now retired and lives with his son, was discharged after few days and is on complete bed rest. His wife died two years ago and since then he has modeled his entire life around his grand-kids. “I enjoy being with them. They make me happy. It pains me to see them this worried”, said Akbar. While his children are tensed about their father’s health, there is another concern that is eating them away. Akbar’s 39-year-old son, Abubakkar Shaikh lives in a chawl at Govandi with his wife, Arifa Shaikh and their two kids. His younger son, Anwar Shaikh, lives in the same neighborhood with his family of four. Akbar also has one daughter who is eldest among all the sibling and lives 10 kms away with her family. “I work as a security guard and my brother works as a contractor. Our individual salary is Rs 10,000 per month. My eldest sister is a housewife. 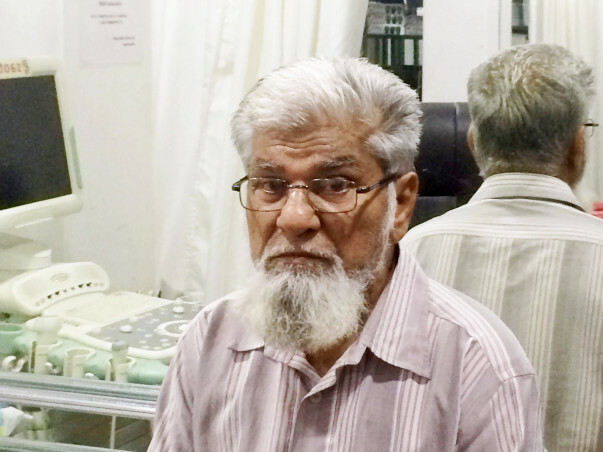 Our doctor, Dr. Hamdulay, has recommended Heart Bypass surgery on an urgent basis to save our father. Now you only tell me, how can we pay for his Bypass with such a meagre means? It’s difficult to run a family of five in Rs 10,000 as it is. How are we supposed to arrange Rs 2.5 lakhs in such a short time?” said Akbar’s son, Abubakkar. 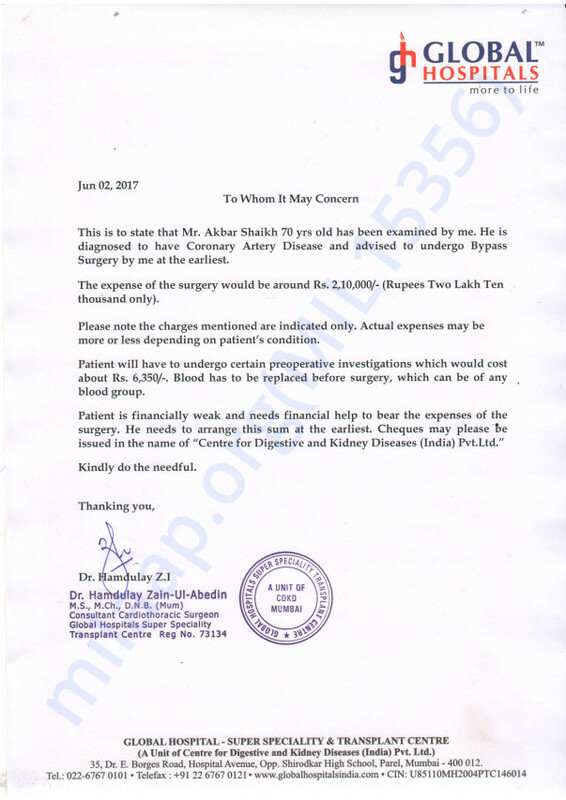 So far, the family has spent Rs 70,000 on Akbar’s treatment. They are even trying to take loans from friends and relatives but nothing has materialized so far. “This is the month of Ramzan. Everyone is busy with their affairs. I understand if they say they won’t be able to help. I just hope I manage to save my father. He has been a permanent fixture in our lives. My kids keep asking me when will he get better. They don’t get to be around him more as doctors have recommended complete bed rest. They really miss spending time with their grandfather”, said Abubakkar. Akbar has been advised to undergo Bypass Surgery in Global Hospital at the earliest. 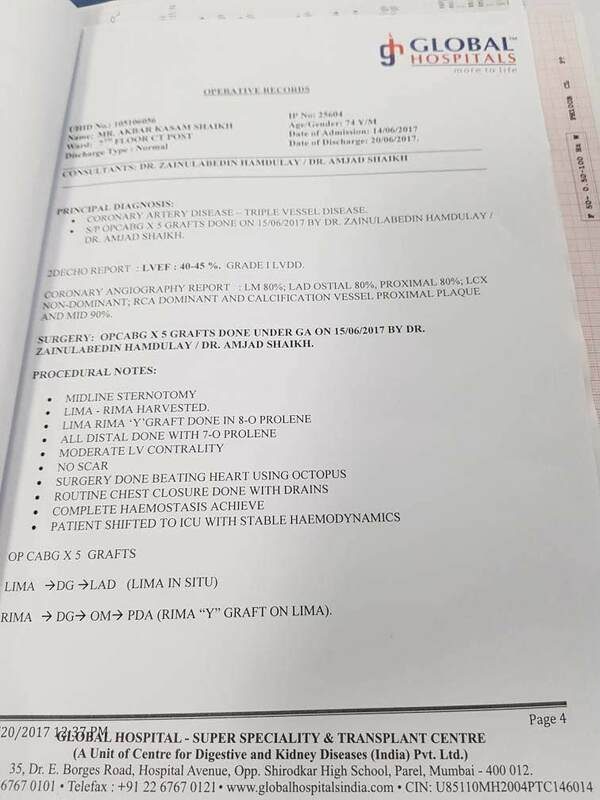 The entire procedure is expected to cost him Rs 2,10, 000. 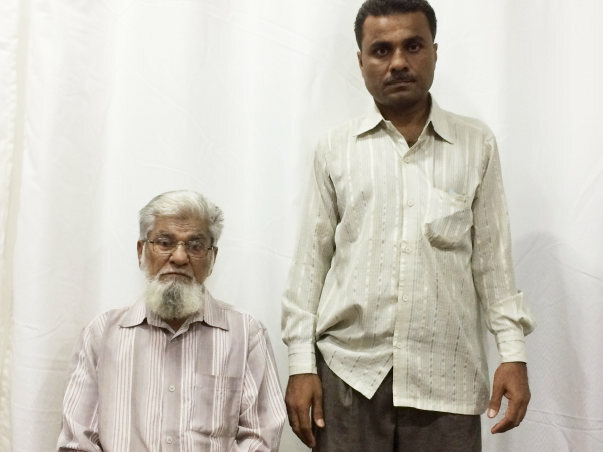 With his sons making a modest living, they are finding it extremely difficult to arrange for the funds. Only you can help them save their father. Please contribute and answer the prayer of this helpless family. 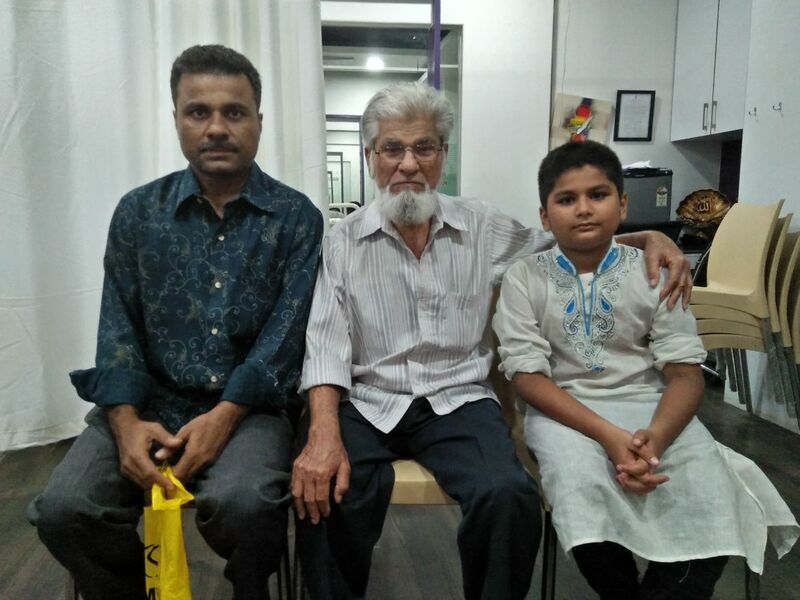 We recently met Akbar at Hamdulay Heart Foundation, Mumbai. We are delighted to inform you that he is completely recovered and is able to perform all of his routine activities. He has started undertaking physiotherapy sessions as per the doctor's recommendation. Dear supporters, Akbar's life was in your hands and you took good care of it. Thank you for giving Akbar and his family a shot at happiness again. Akbar Shaikh is discharged from the hospital today. Below is his report & pics.We will keep you posted on the progress.